The Chicken burnt to browned with Japanese source was so delicious!! 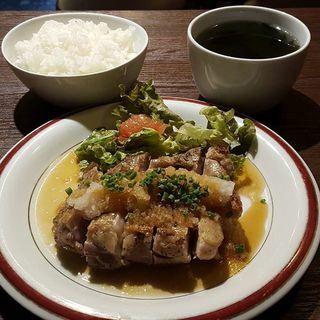 Set mael of Grilled chicken with the Japanese-style source!! 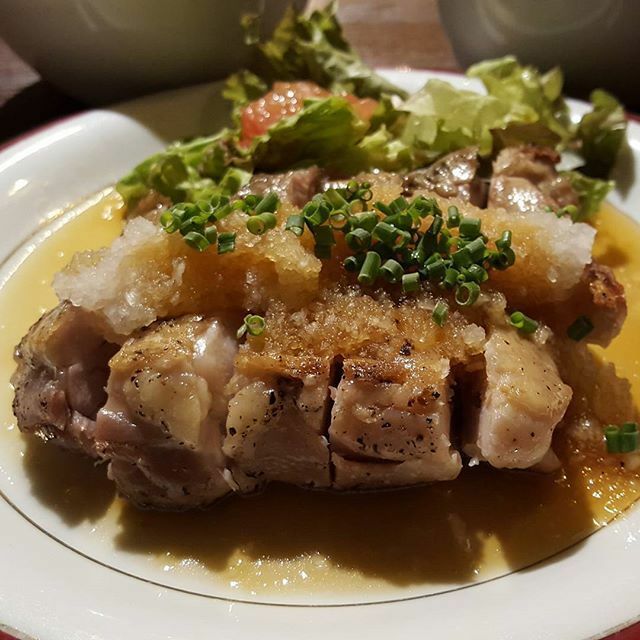 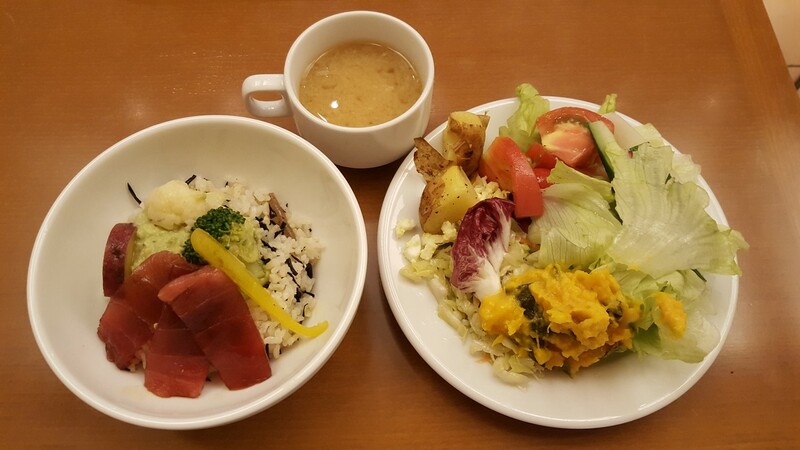 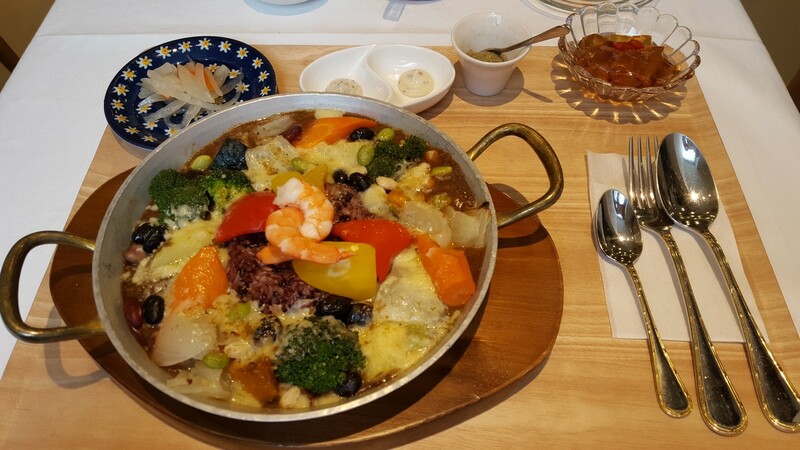 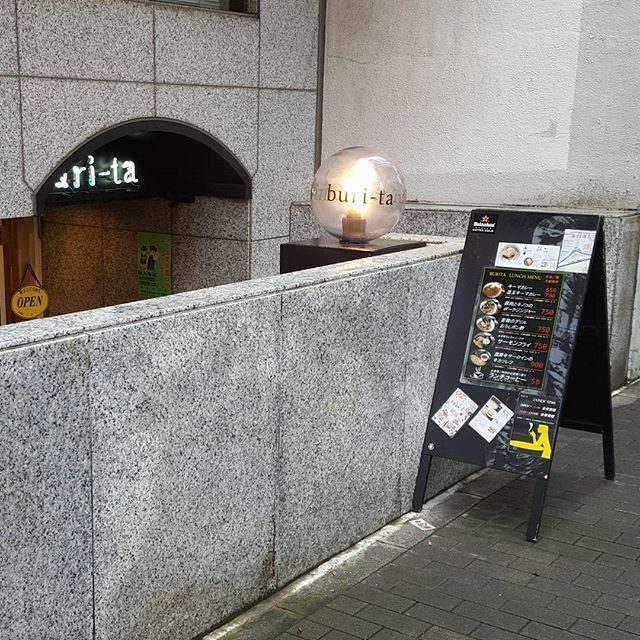 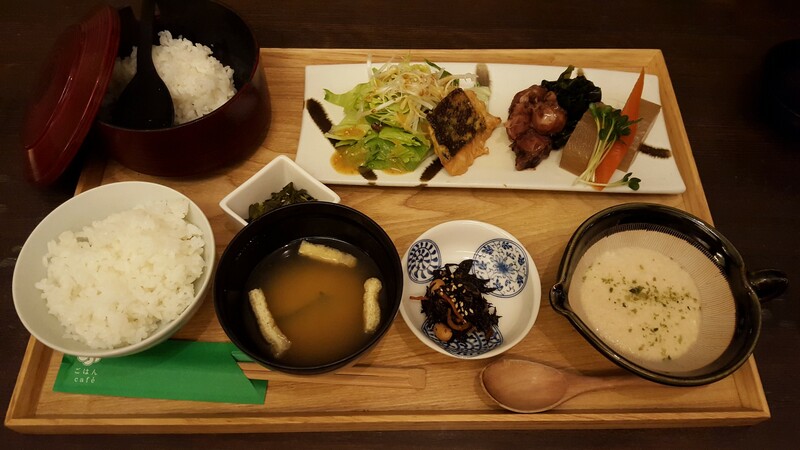 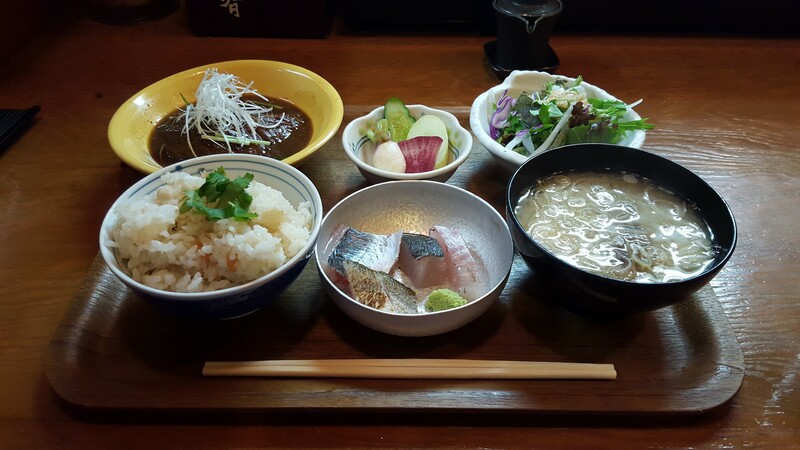 Delicious restaurant close to Kabukiza! !